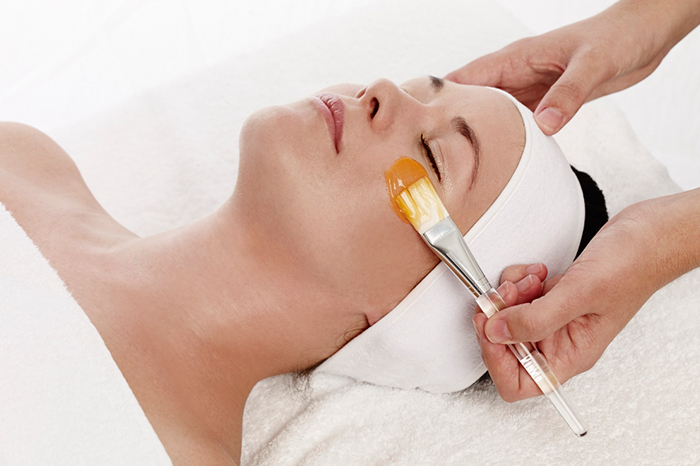 Beautiful skin is characterised by its smooth, firm, even tone and is free of damage and blemishes. But beautiful skin is about more than just its appearance. It should also have good water holding capabilities, adequate amounts of natural oils and high levels of skin essential nutrients. 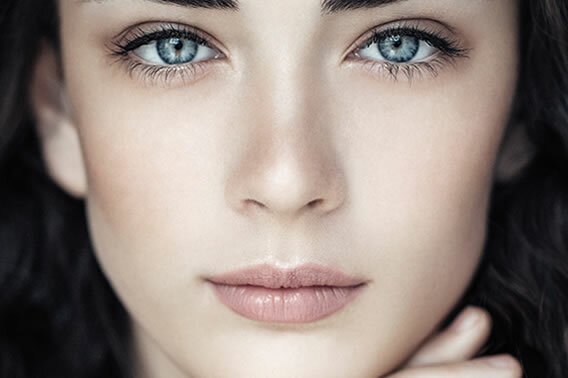 Find out everything you need to know about having and maintaining a beautiful skin from within, below. 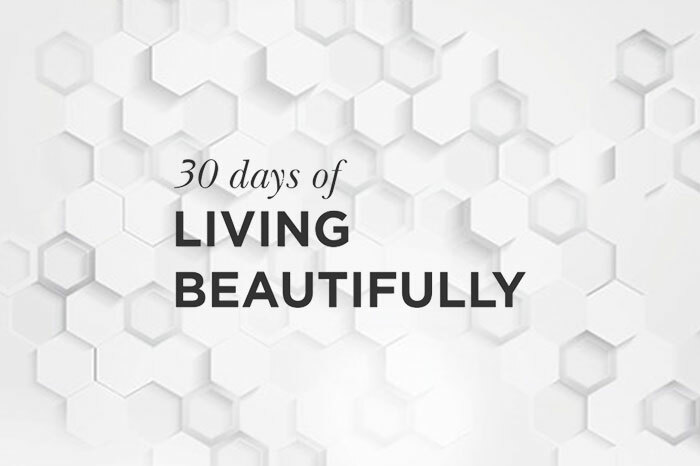 Join us for 30 Days of Living Beautifully. 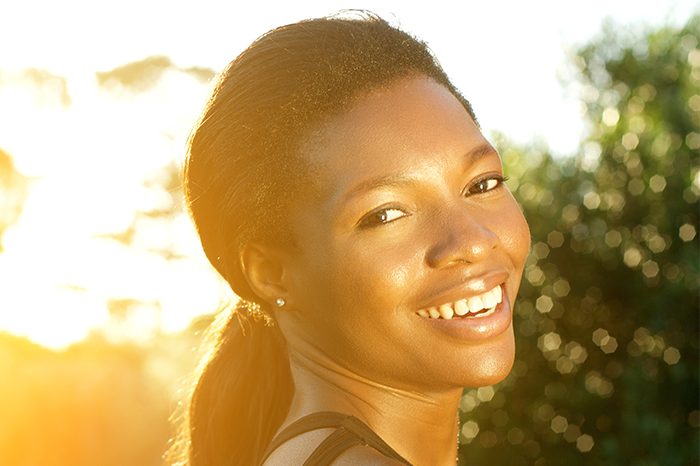 Experience your skin reborn beautiful through great skin tips and our ideas on a beautiful life.